From intimate family gatherings to informal neighborhood picnics to elaborate state dinners, meals have long served as occasions where ideas and experiences are shared, and relationships are forged or strengthened. Chef’s Choice Herbal Dinner, Tuesday, July 19, 2016, at Tin Can Alley in Tacoma will be one such occasion. 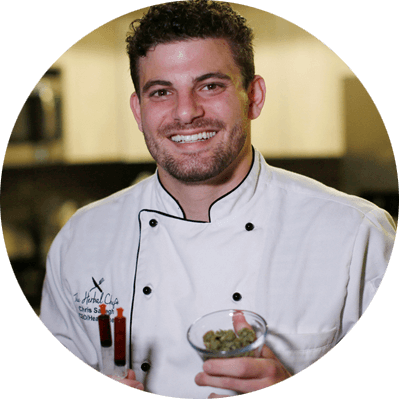 This collaboration between the professionals at Imperious Expo + Directory and The Herbal Chef, Chris Sayegh, will provide cannabis industry leaders a time and a place to relax and renew in advance of the week’s busy exposition schedule. 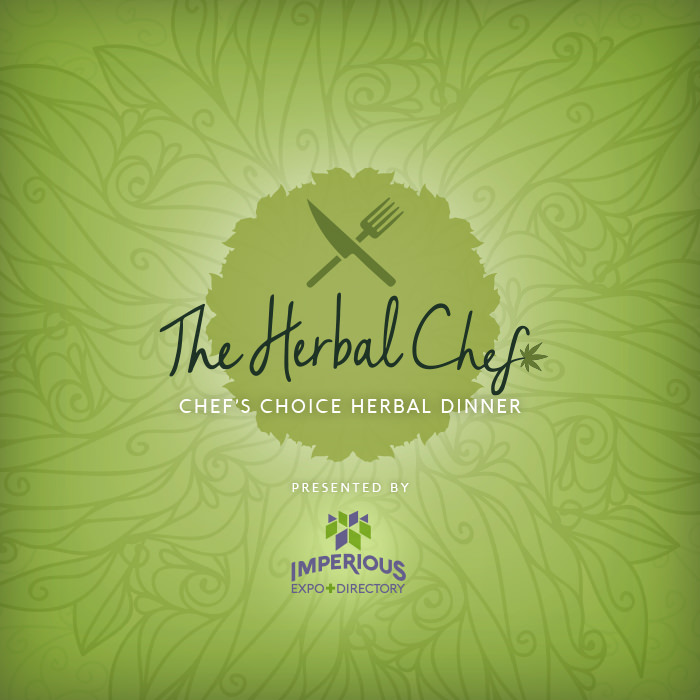 While Imperious is proud to offer a setting for sharing visions for the future of the industry, The Herbal Chief will provide the real culinary magic with his five-star cannabis infused cuisine. Bon Appetite!